Steve Park Finishes SIXTH!!!!!! YAY STEVE! 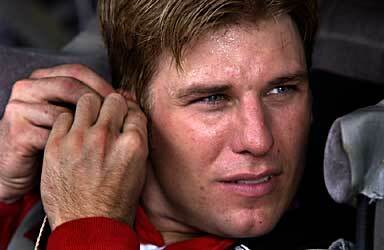 Jamie McMurray took over Sterling Marlins ride after Marlin was injured in a crash. At Talladega he went a lap down after his car stalled on pit road. 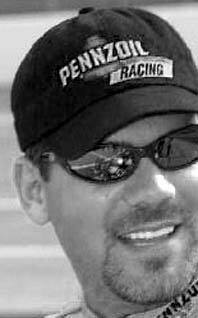 He finished 26th in his first ever Winston Cup race. � MsSlick's Racing. All rights reserved.